Kiel L has a 5-Star rating and leads the company in total reviews, making this pro a ReviewBuzz Rockstar! Very courteous and efficient. Our security system is up and running perfectly. Thank you, Kiel for a job well done. 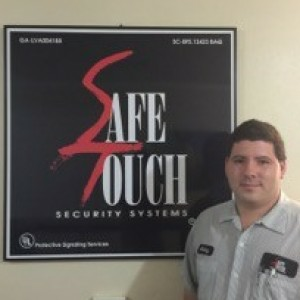 Kiel did a great job getting our system up and running and explained everything so that we were comfortable using it. He was on time, did not create a mess, and answered all of our questions. 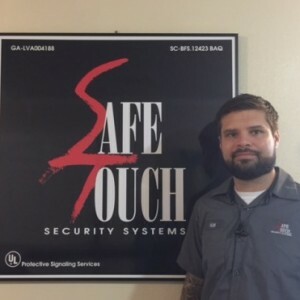 I highly recommend Kiel as well as SafeTouch!!! Excellent service! ***l the technician took great care to explain the new technology and **** a Supervisor came to make sure everything worked perfectly. They were both professional, friendly and took their time to do the install correctly. 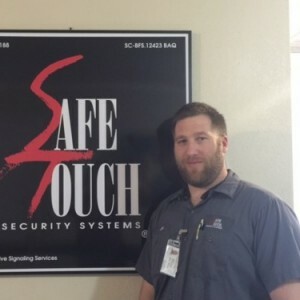 I would definitely recommend SafeTouch Security! Very helpfully fixing our problem and was informative of upgrades. **** was very professional and answered every question I asked him. He seemed to have a lot of patience as he was also training someone on installation procedures. 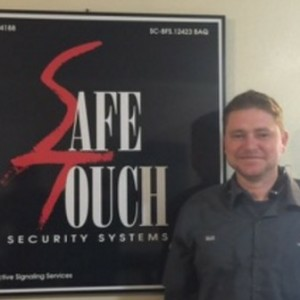 Kiel was very patient and knowledgeable about all services offered by Safetouch. Highly recommended!! **** was very professional and efficient with his installation. He made what he did look easy and was finished much quicker than I had originally thought it would take. He also carried a good conversation while he worked. Afterward he explained everything to me and was gone. Kiel did a great job. He was on time, very specific about his reason for appointment. 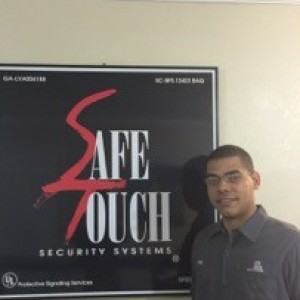 Provided updates during installation, and was very knowledgeable in assisting us setup all devises. Kiel was very professional and very nice. Did a vary good job. Easy to work with. Kiel was very professional, worked diligently, and explained the system. He was great! 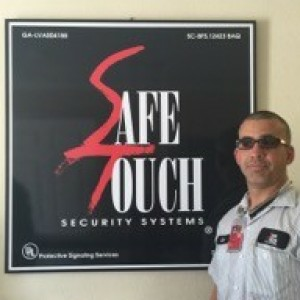 **** did an outstanding job troubleshooting and fixing the problem with our system - he was thorough and professional. 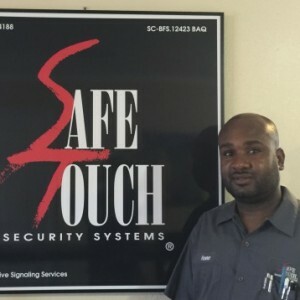 I highly recommend SafeTouch Security!